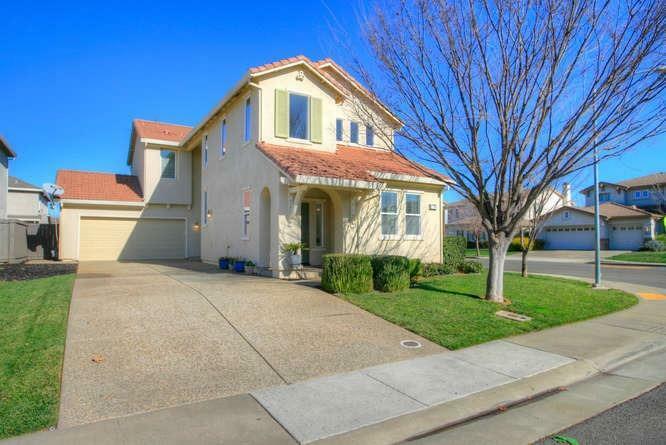 Don't miss this Adorable 4 bedroom, 3 bath home in the desirable community of Anatolia.Located on a corner lot close to Sunrise Elementary and Argonaut Park. Beautiful updated kitchen with granite counters. Family room with stone wall feature. Downstairs bedroom and Full Bathroom. Community amenities include clubhouse, pools, spas, gym, parks, tennis courts. Hurry before it's gone!